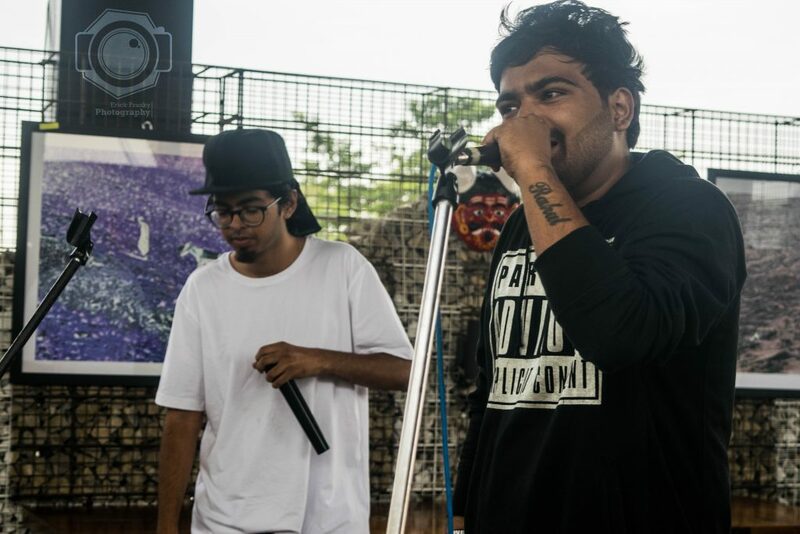 Pakistani Duo SNKM Drops Brand New Single "What Have We Done"
Rap Kavigalu is a hip-hop crew from Bengaluru – 560 010. As a matter of fact, it all started when two ambitious teenagers with a vision to express things about reality to the outer world, realised music was the way to go. In fact, this vision became a tool through hip-hop culture which always spoke about true elements of life. Likewise, the name “Rap Kavigalu” comes from Rap which is all about “Rhythm and Poetry”and Kavigalu which mean Poets in Kannada. Later on, other members with a similar vision started to sail the same ship. Now they’re a team of 7 members. 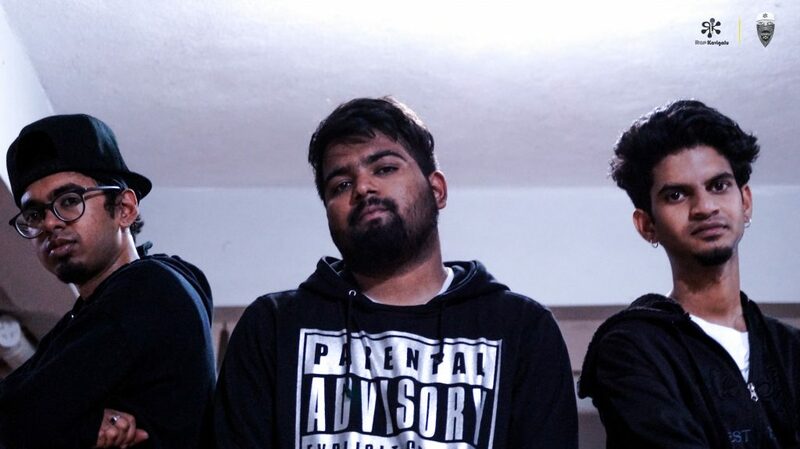 Recently, Rap Kavigalu dropped their debut mixtape by the name of “Crew 010 Mixtape Vol. 01” in which they are promoting conscious hip-hop and letting people know more about the culture through their tracks. We heard few tracks from their mixtape and couldn’t resist to know more about it. 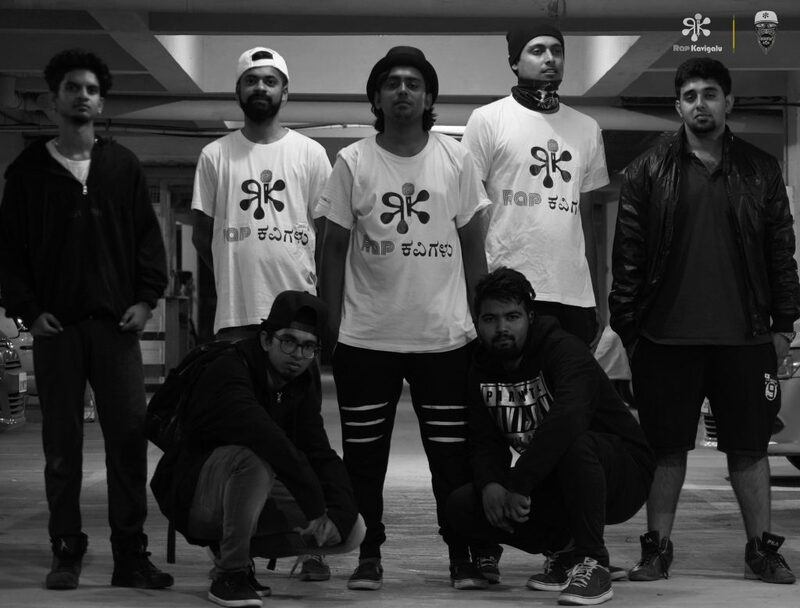 DesiHipHop.com contacted Rap Kavigalu to know their ideas and thoughts behind putting up this mixtape. 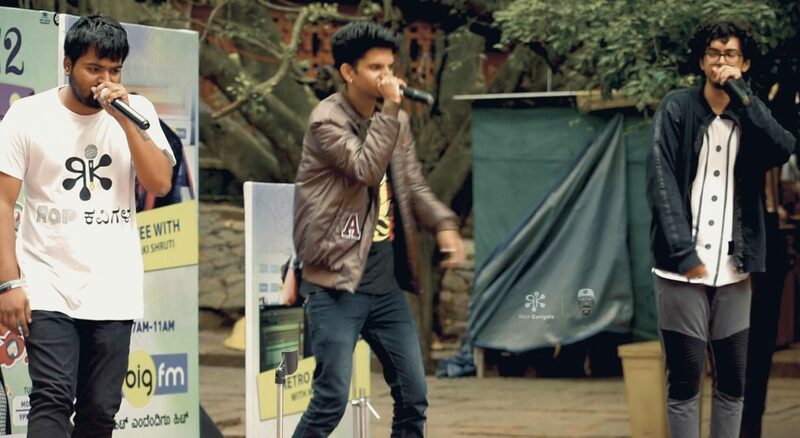 Download Rap Kavigalu’s debut mixtape here! What does your mixtape stand for? Is there any specific theme? Yes, the theme is raising voice of an envisioned crew. This mixtape majorly talks about everyday struggles, cons of society and its evil faced system, stereotypes about Hip Hop and Rap culture. The Mixtape as a whole shouts the voice of the voiceless. What is conscious rap according to you? 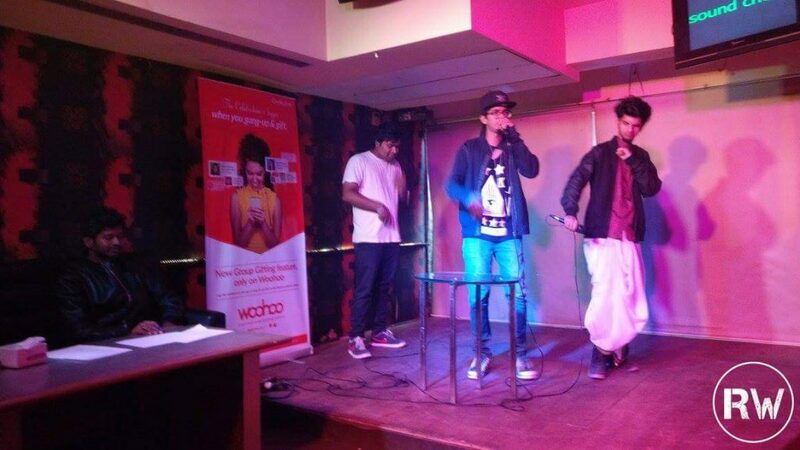 Do you think India can understand this kind of rap? It’s just the reality of life we face in our space of society, it’s conning towards injustice. Words we use and rhymes we speak about reality which basically relates to consciousness. Of course, we are Indians too, we’re just voicing the reality that most Indians face every day. Most of the underground rappers are approaching their music towards mainstream audience? Have you given any thought to the same? No. We believe that mixing conscious hip-hop with mainstream sort-of defeats the purpose of our vision. We’re not here to rap about a lifestyle that we don’t lead, rather the opposite. What can we expect from you guys in the coming days? We’ve got lots of stuff lined up to get baked in the oven, we’re waiting for the oven timer to ring!